The musical legend that is John Lodge is taking to the road on a much more intimate tour than the previous big stadium concerts as a member of The Moody Blues. And the legendary guitarist and singer, who has delighted rock music fans for decades, will be bringing his must-see show to the Lichfield Garrick theatre on Saturday 10 September as part of his first solo tour. As a member of Birmingham band The Moody Blues, John has travelled to the four corners of the planet performing in the leading and largest musical venues around the world. But he can now be seen in more intimate concert settings accompanied by musicians he has worked with from The Moody Blues, and performing classic Moodies songs as well as tracks from his solo albums. That will include tracks from his most recent album, '10,000 Light Years Ago', released in 2015, which reunited John with Moody Blues bandmates Ray Thomas and Mike Pinder. Bass guitarist John joined The Moody Blues in 1966, since when he has written such classic songs as 'Ride my Seesaw', 'Isn't life Strange', and 'I'm just a Singer in a Rock 'n' Roll Band'. Earlier this year he revisited 'Isn't Life Strange' and recorded an unplugged acoustic version with flute and cello, to be released as a vinyl single in August 2016. And, after completing his solo UK tour, John will be rejoining The Moody Blues for a US tour starting in October 2016. 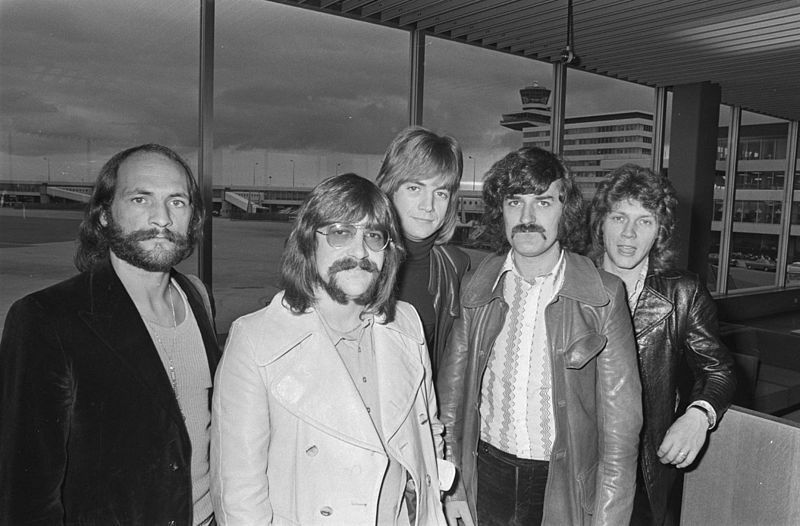 All told, The Moody Blues have sold 70 million records worldwide and earned 15 Platinum Discs. 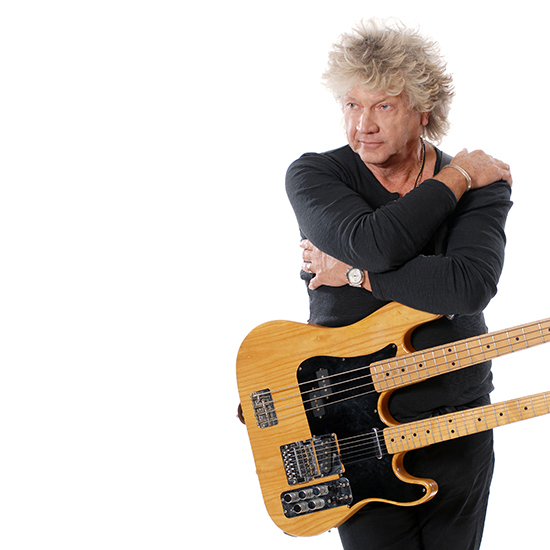 John Lodge can be seen on the Lichfield Garrick's main stage on Saturday 10 September 2016 at 7.30pm. Tickets cost from £26 and can be booked online or by calling Lichfield Garrick's Box Office on 01543 412121.